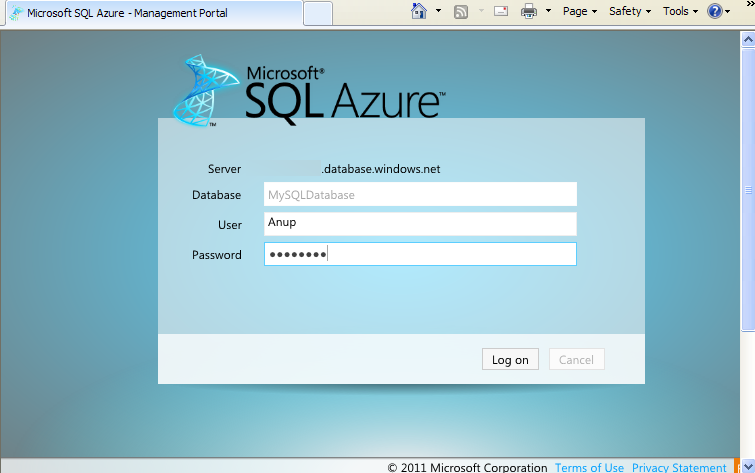 Last week I had wrote about the all new windows Azure portal and started off creating the first SQL Database on Windows Azure. Please read that here. Today we will see how we can manage the database which was created on Azure via the portal. 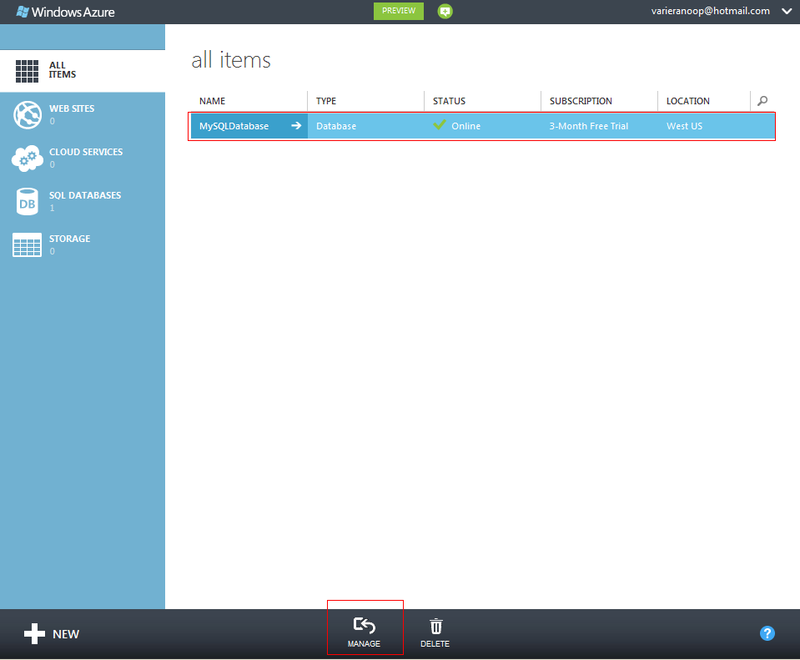 The windows azure portal gives you the flexibility to manage your SQL Databases. 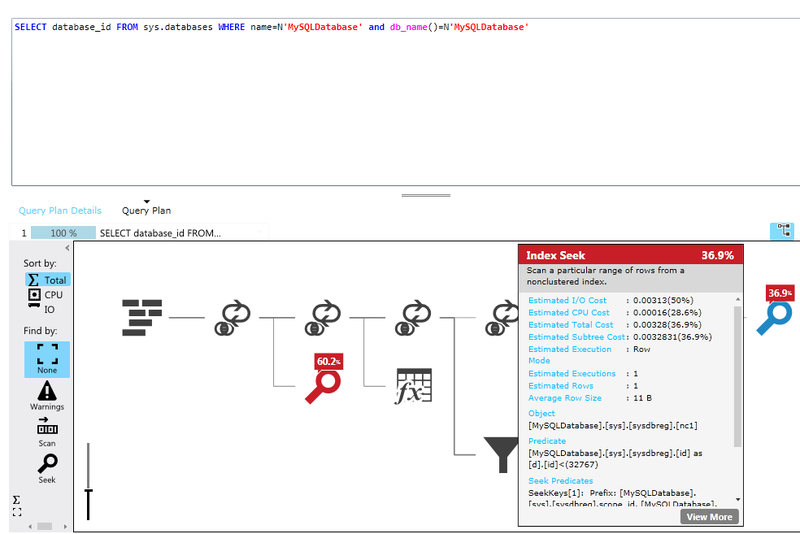 Once the database is created its available under the SQL Databases section and upon selecting the respective database on the right hand pane, Manage button will be visible. The Manage option will route you to a page which will ask for your credentials to access the database. The same credentials were mentioned when we created the database initially. 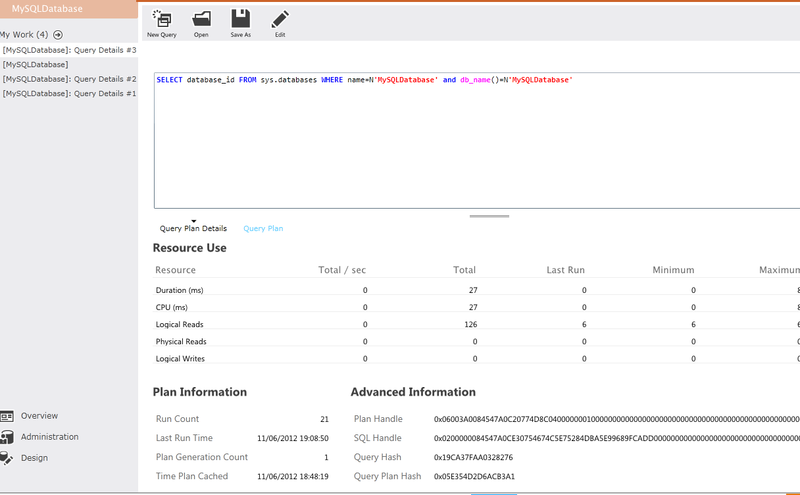 After logging in, the first screen will route you directly to the administration page where you can see the summary of the SQL Database and some pretty neat Query performance results. 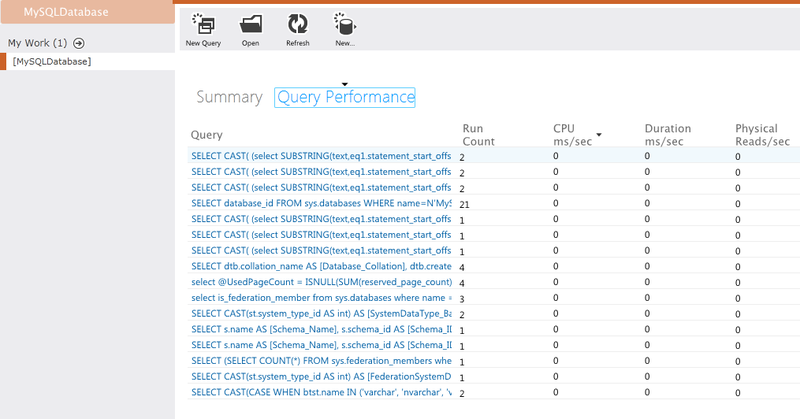 One of the good things I liked for the query performance result set window is you can actually filter the results using ASC or DESC order. If you would like to further drill down to a specific query then you can do that too! That’s pretty much good and everything out of box. Query plans! Yes, you heard that right! Query plans are also made available for each and every query which you would like to tune. The portal gives you some really good options to manage your SQL Database,and during the coming days I will write about how we can start designing the Tables and other key objects with a SQL Database. Thanks for reading and keep checking this space for more.